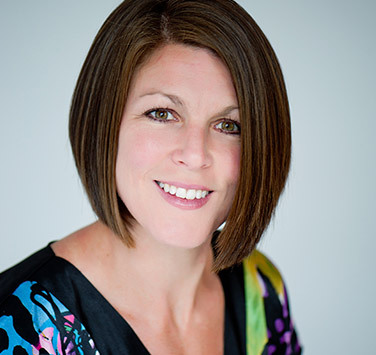 Catherine Campbell is Director of Communications for the Berkeley Retirement Residences. Though she is responsible for both internal and external communications, the majority of her time is spent organizing advertising and sponsorship opportunities as well as overseeing the creation and production of marketing materials. Working for her family business, she finds herself involved in a number of other projects, such as updating décor and furnishings, special staff events, fundraising, and health and wellness initiatives. She played an integral part in setting up the infrastructure for proper waste separation at the Berkeley and annual education sessions for both staff and residents. In her free time, she enjoys reading, travelling, cycling, and strength training, as well as her two teenage children and their many athletic endeavours. Joined the Board in 2014. Entering the second year of a two-year term (until 2019) on the Board.